One of the most interesting features of a cordyline plant is that it is more popular for its bright and colorful foliage than its flowers. 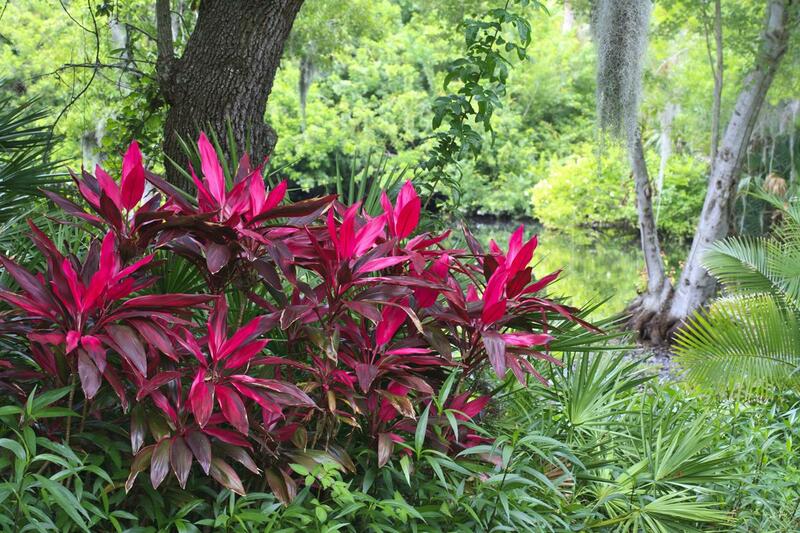 Read this article to gather more information about this plant. 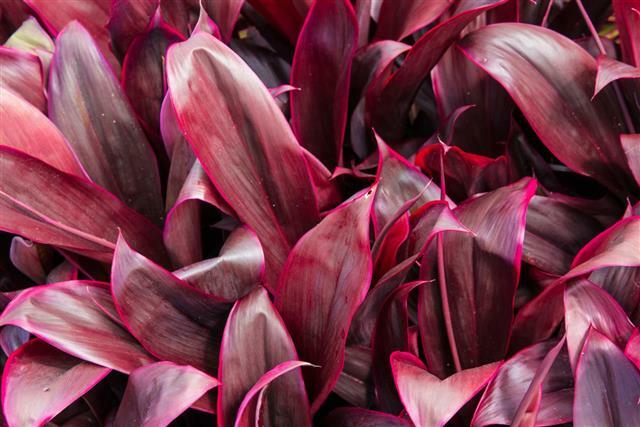 A cordyline plant is an ornamental plant that can enhance the visual appeal of the interiors as well as the exteriors of your house. It is native to Australia, New Zealand, and some Pacific islands. In Hawaii, it is known as 'ti plant'. The most distinctive characteristic is its long sword-shaped leaves that emerge from one single head. As it grows old, a tree-like trunk develops with multiple heads on it. The branches that grow from these heads give an amazing sculptured look to the plant. Since it is a tropical plant, it cannot tolerate frost. Hence it cannot be grown in areas where the temperature dips below 55 degrees. You can use both stem cuttings or seeds for propagation. For propagating the plant from stem, use a stem from a full-grown plant. Cut it into small parts of 3-5 inches. Remove the leaves and put the parts into a layer of sand. 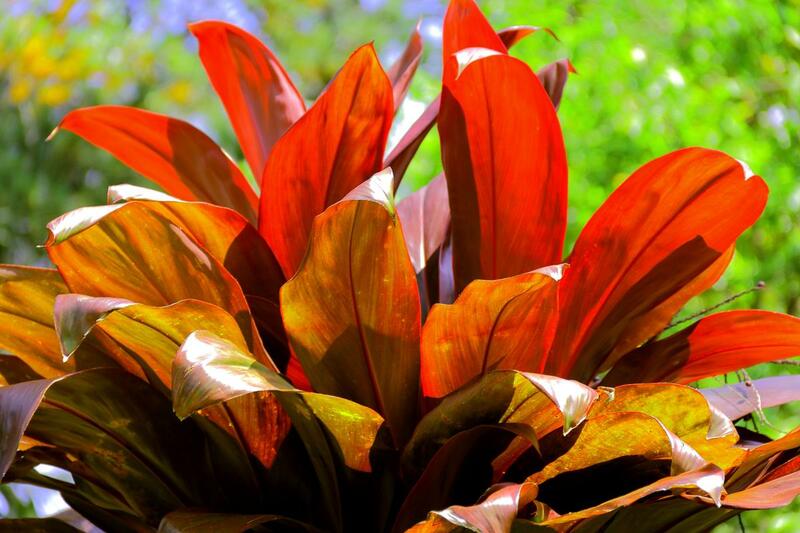 On appearance of new leaves at the shoots of the stem, plant that part in a rich, organic potting soil which has been treated with 50 to 60 percent peat. If you are growing it from seeds, then sow the seeds into the potting soil and cover it with one-fourth inch of peat moss. Wait until the seedlings grow to a height of 3-4 inches and then transplant into the location where you actually want to grow the plant. These plants should be placed in an area where they receive good amount of sunlight. Some species prefer partial shade and others may need full sun. To improve the plant growth and to enrich the color of the leaves, you can occasionally add potassium sulfate fertilizer to the soil. The plant may get infested by spider mites and mealy bugs. To get rid of these pests, you can wipe off its foliage with some pest oil. Else, you can remove the infested soil without disturbing the roots and add new potting soil.